Last week Dave and I decided to celebrate our 3 year anniversary with a trip to Wales. I have actually never been before and Dave has only ever went with work so we thought it would be nice to go somewhere new and relax in the mountains. 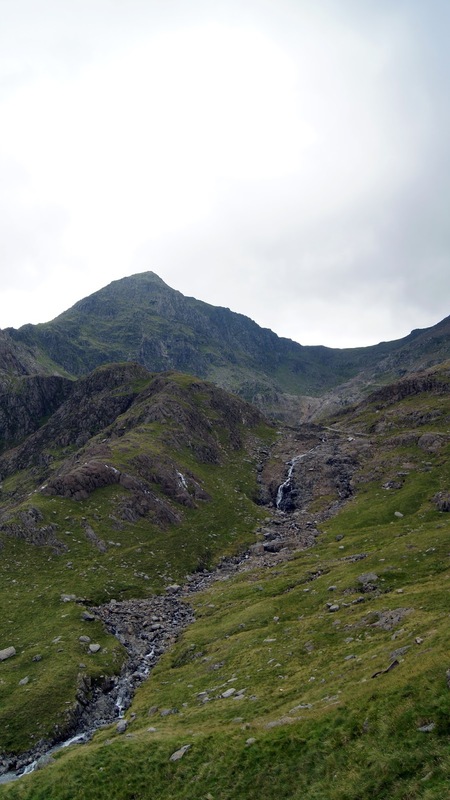 I managed to find a lovely campsite just around from Snowdon so we figured we might as well go for a hike around there. 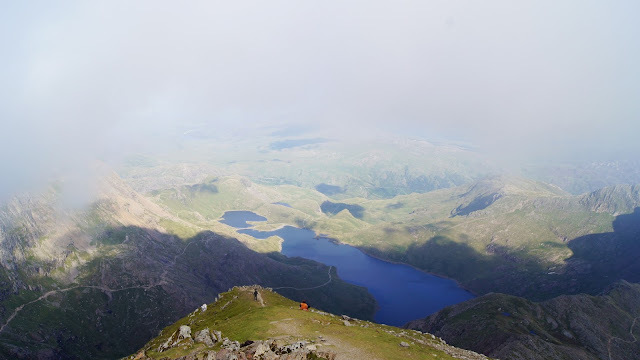 We hadn't done any research on getting to the top of Snowdon but we ended up taking the Minors tracks up there and the PYG track on the way back. 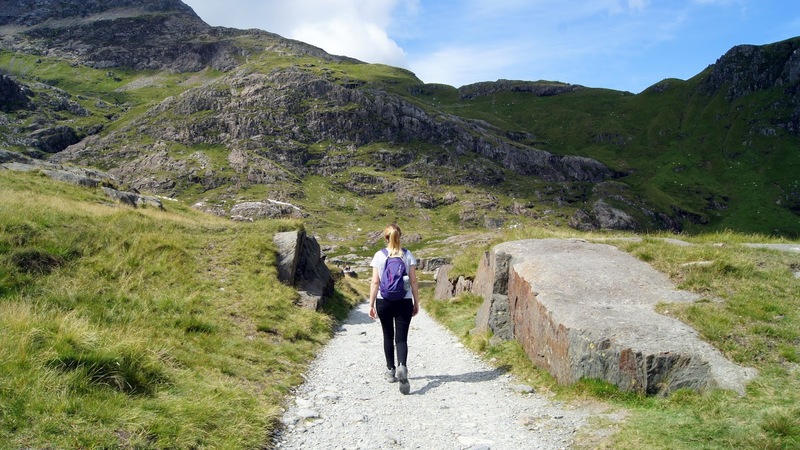 The walk itself was lovely, there were a few tough bits as you do end up scrambling across rocks on the mountain, but it's definitely worth it when you reach the top. It was such a beautiful place and I thought I would share some of the images from our day. Unfortunately, it was still pretty cloudy once we got to the top but we still managed to see some of the amazing views. 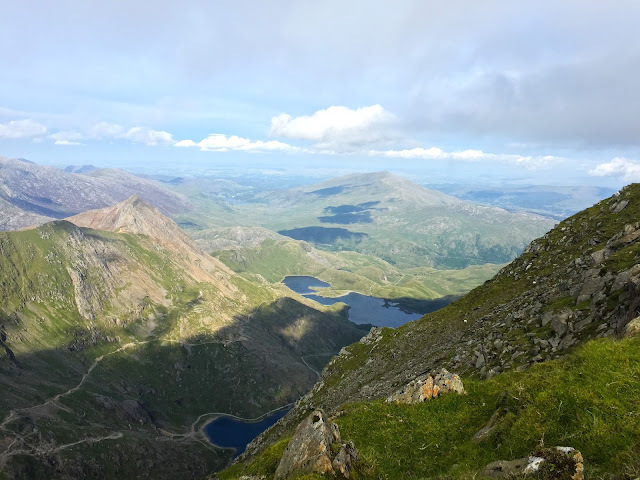 I'd definitely recommend the Minors Track up Snowdon if you haven't done it before, just try not to get too annoyed at all the tourists at the very peak who have just cheated and got the train up, haha. Annoyingly, the next morning it was raining so badly that we decided to just pack up and head home early for a nice cosy day in the house with a Sunday roast. 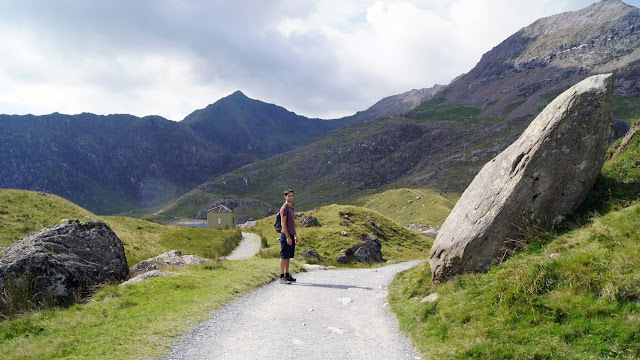 It was a short visit, but I can't wait to explore more of Wales sometime soon. 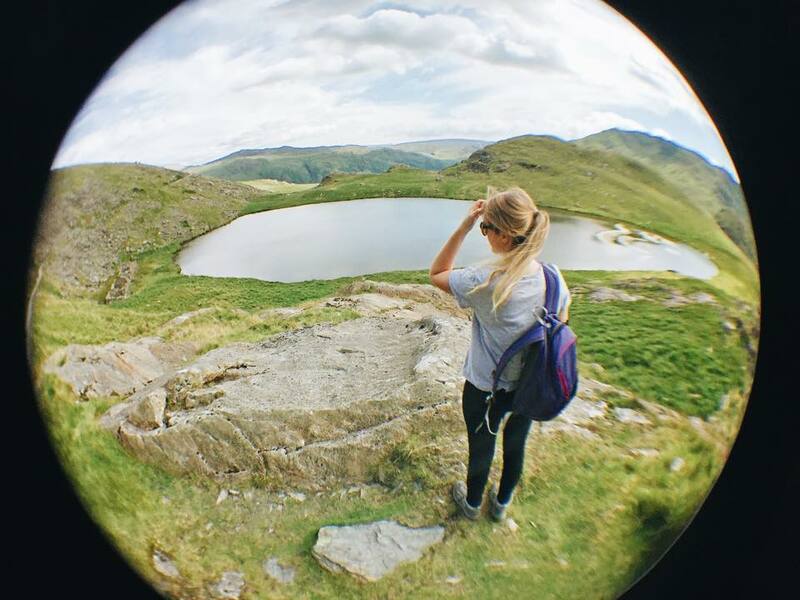 i would love to do this!....the views are stunning!! These photos are stunning, thank you for sharing them! I will probably never do this, so it's nice to see what things are like up there! 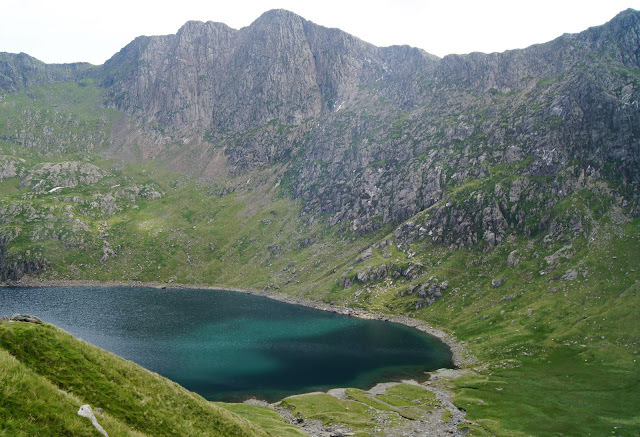 Ooh we're meant to be going to Wales tomorrow for a few days and were hoping to do Snowdon. 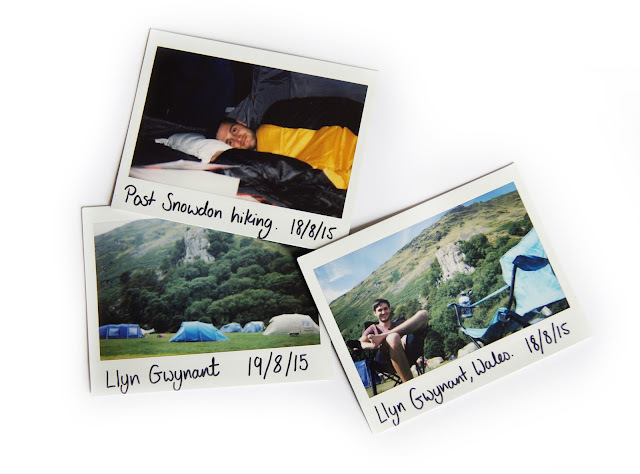 Which campsite did you stay at and did you see any campervans there? 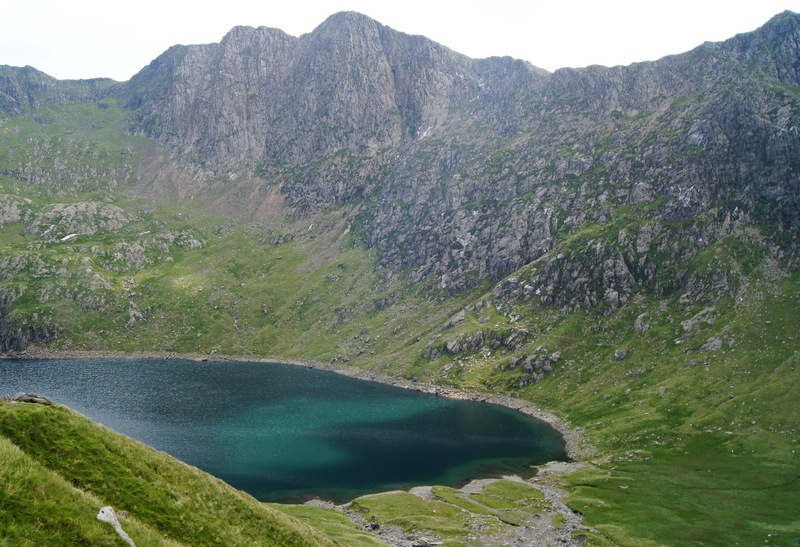 I'm not sure about campervans but we stayed here.. http://www.gwynant.com/ it was lovely and right by one of the lakes.